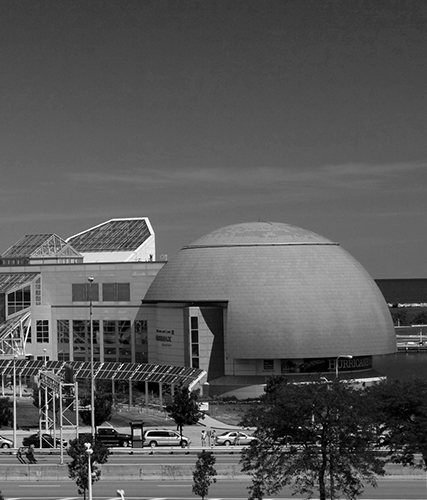 CLEVELAND (Jan. 27, 2016) – It’s no secret that we love science at Great Lakes Science Center, so this Valentine’s Day weekend we’re proclaiming it loud and clear with a new event we’re calling Smitten with Science! 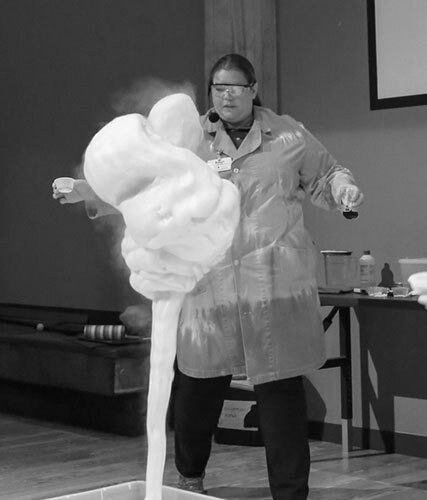 We have loads of special free activities planned from 11 a.m. to 4 p.m. on Saturday, February 13 and noon to 4 p.m. on Sunday, February 14 that prove science has never been so sweet! 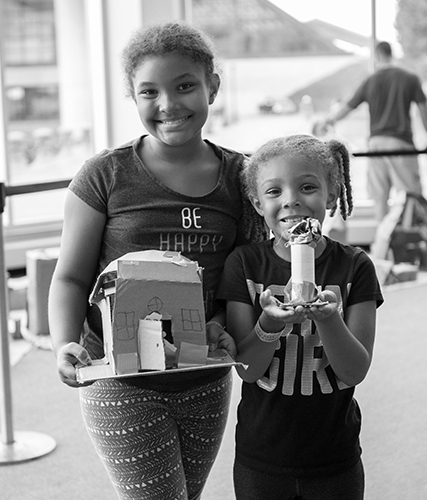 Guests can make their own stethoscope and listen to their family members’ heartbeats using paper cones, duct tape and cardstock. Learn how to make a secret message using goldenrod paper, crayons and ammonia. Design and build your own cupid crossbow and then test its accuracy in the Cupid Archery Range. At 2 p.m. on Saturday and Sunday we’ll examine the Chemistry of Candy in our demo lab area, and the Big Science Show, running at 12:15 and 3:15 p.m. on Saturday and 1:15 and 3:15 p.m. Sunday, examines the science of magnetic attraction. Smitten with Science weekend also includes the chance to participate in a dissection workshop. A family of four can delve into the inner workings of a pig’s heart, which is structured very similar to a human heart. Pre-registration is required for the dissection workshop. The fee is $12 for a family of four ($10 for members). Additional hearts are available for $5. Registration is available online at GreatScience.com. Smitten with Science weekend will also be a great time to check out the Science Center’s newest traveling exhibition, “The Science of Ripley’s Believe It or Not!” This special exhibition opens January 30 and runs through April 24 and is packed full of one-of-a-kind oddities, record-setting feats, biological anomalies and interactive exhibits. And it’s included in the regular price of admission.